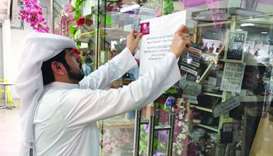 The Ministry of Economy and Commerce (MEC) has announced the closure of a retail outlet located in Ain Khaled for one month for displaying and selling counterfeit women's accessories bearing international trademarks. The Ministry of Economy and Commerce (MEC) has closed a shopping centre in the Industrial Area for a month for selling counterfeit beauty products. 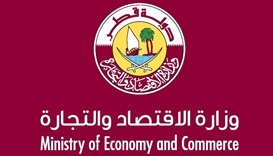 The Ministry of Economy and Commerce (MEC) has closed for a month a company, located at Al-Wakrah, over the display and sale of counterfeit products.